How would you like to experience freshness in a brand new, oral care innovation that not only cleans your teeth and mouth but also allows the experience of freshness to come across in different ways and across other parts of your life? What would a truly innovative oral care solution look like, that is different from what people currently experience and what’s on the market? 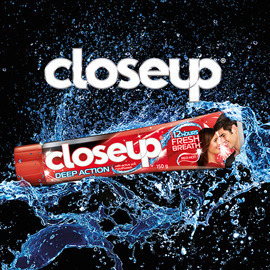 Think of the freshness experience across your five senses and all create a new oral care solution that will get people to experience freshness in a brand new way. Send us your creative ideas till 15th November!